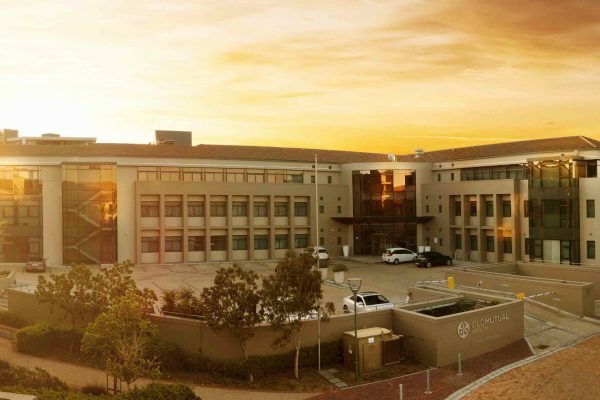 For companies seeking commercial space to rent in Claremont, this area offers an excellent variety of properties to suit every budget and requirements. 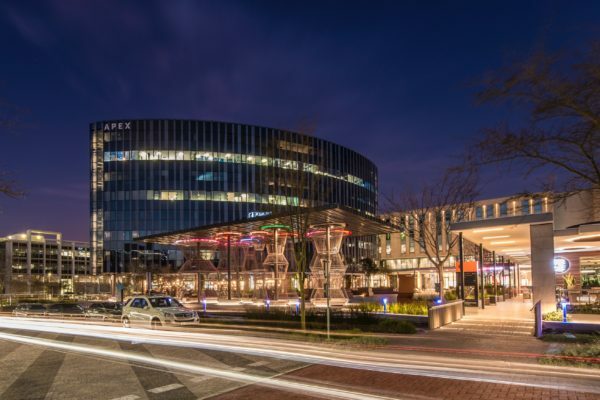 As a business district, Claremont has grown a great deal over the past few years; catering to industries across retail, corporate, agency and many other environments. 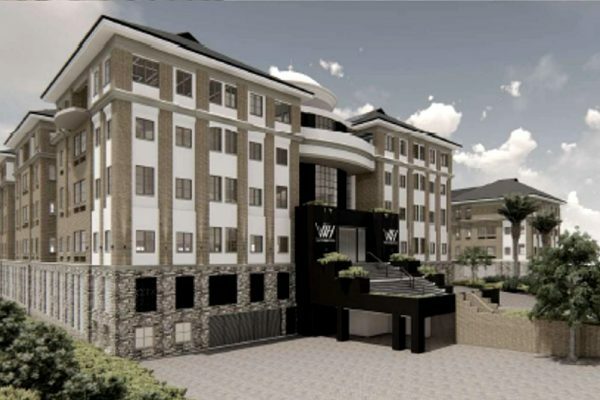 While the primary CBD of this area runs across the busy Main Road, a number of companies are turning to the slightly less frantic areas within the suburb that are still within easy reach of primary roads. Protea Road, Dreyer Street, Palmyra Road, Camp Ground Road and Kildare Road are just some of the areas that offer ideal positioning. Choosing the right Claremont commercial space to rent comes down to your budget, space requirements, whether or not walk-in traffic is required, parking facilities and general preferences. Some examples of space that you may find in this area include retail space in high foot traffic areas along Main Road and within shopping centres; spacious corporate space for larger offices within well-positioned blocks close to major amenities; character office space for smaller businesses and even café or restaurant space within the suburb’s busier areas. You can use our handy search tool to find available properties across each sector, with the option to refine your search depending on price and size range too. This will allow you to find just the right commercial space to rent in Claremont, based on your specific needs.